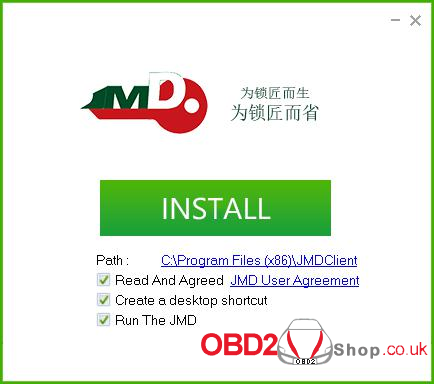 This post will guide you how to activate JMD Handy Baby II key programmer step by step. 9. And now you can see the interface as shown, choose whether you own Handy baby I or not. a. If you have the Handy baby I, choose it and click “next” to continue. 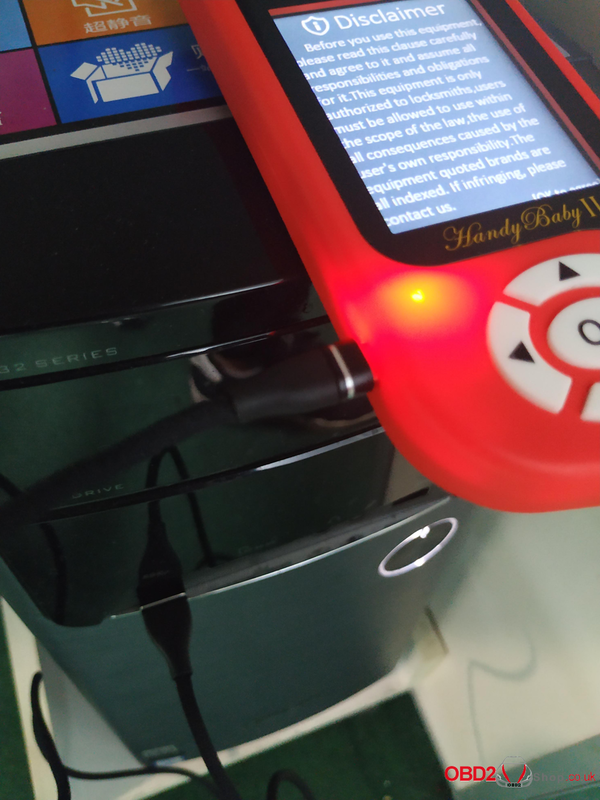 Connect Handy Baby 2 after validation, and activate successfully. b. If you do not have Handy Baby I, Just Click “Next”. The activation has been completed! 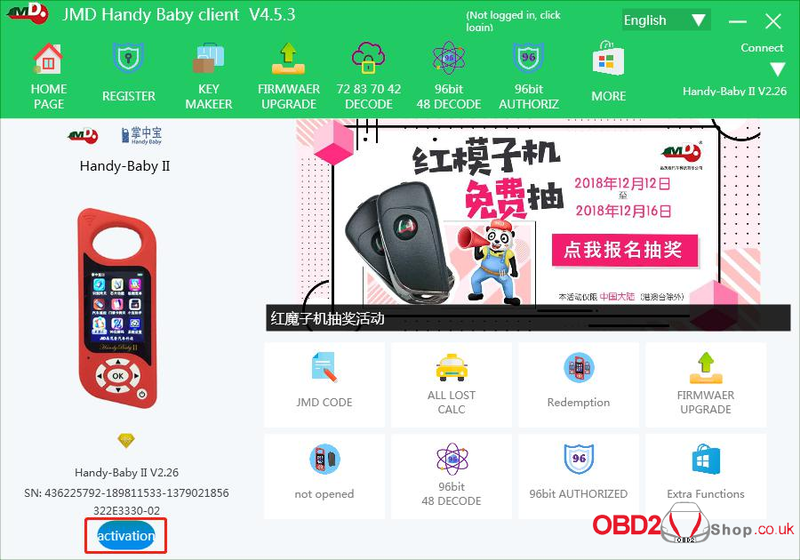 How to use JMD Handy Baby II for BMW remote renew?